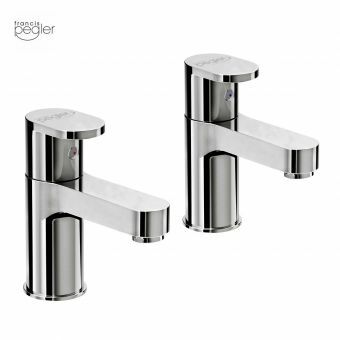 To complete your Arcade bathroom in style, these gorgeous pillar taps combine sophisticated Belle Epoque design and modern ceramic disk technology. 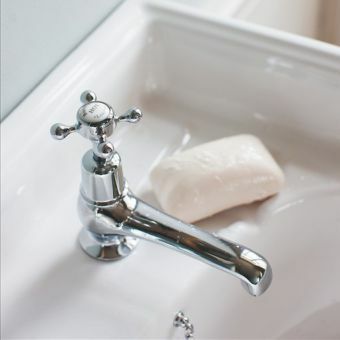 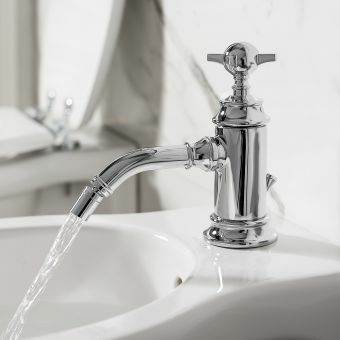 Arcade brassware is crafted from the finest materials with exceptional care to create modern taps that hark back to a more elegant age. 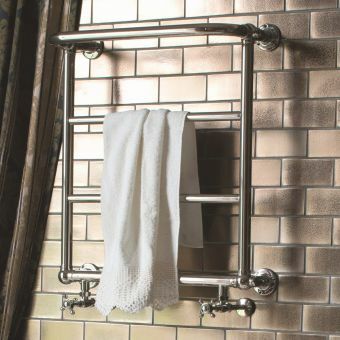 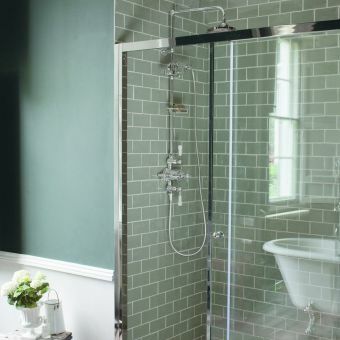 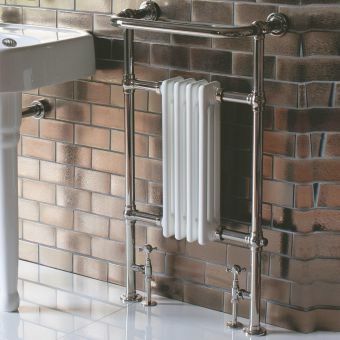 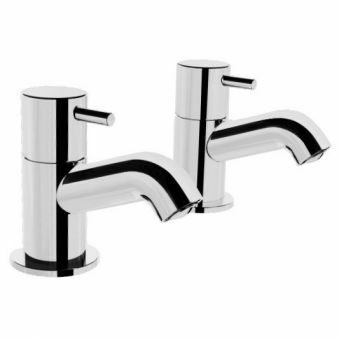 Each piece of brassware undergoes Arcade's triple-layer chrome or nickel coating process. 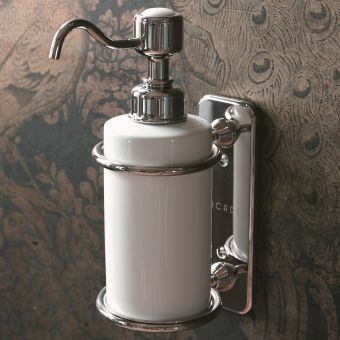 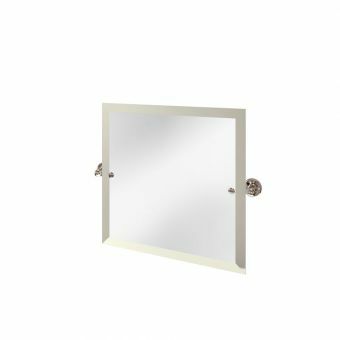 This adds a protective layer to your pillar taps whilst also providing a lustre and shine that adds instant sophistication to your bathroom. 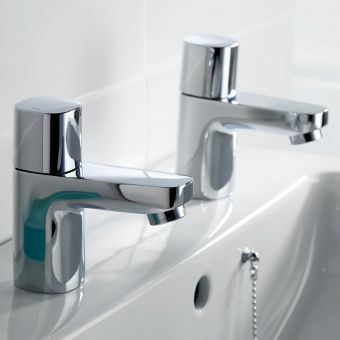 Supplied with a 10 year peace of mind guarantee as a measure of their performance and quality, Arcade pillar taps will co-ordinate with any Arcade basin for a flawless finish. 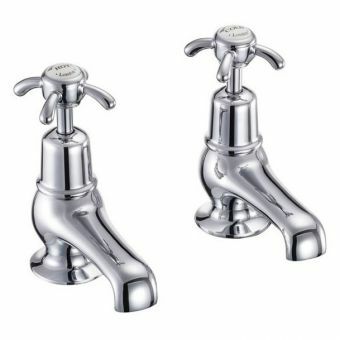 Operational between 0.2 and 5 bar pressure, these taps always deliver the perfect flow thanks to the integrated flow straightener. 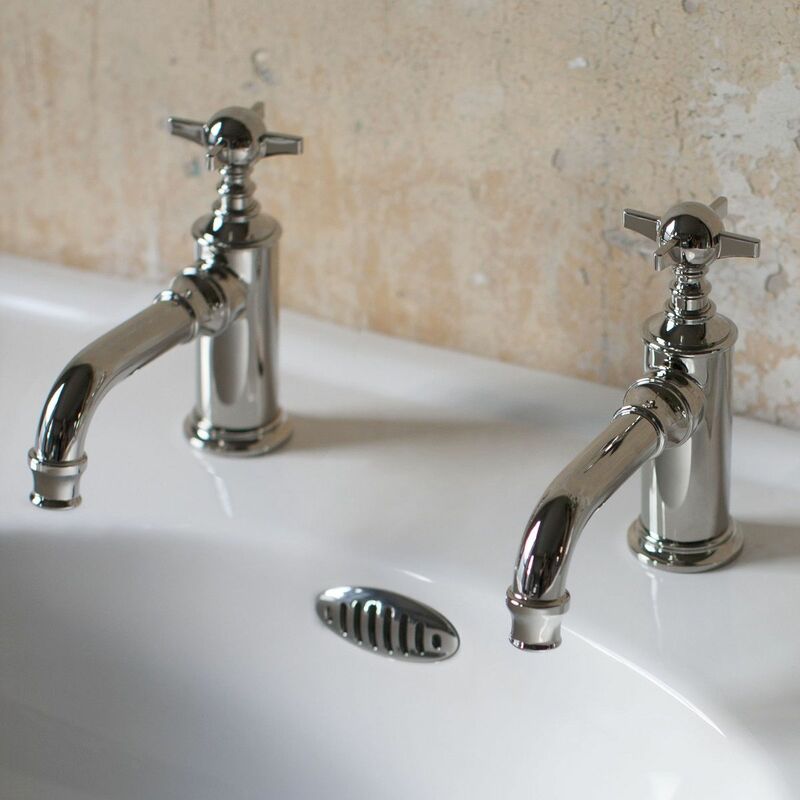 Arcade also use aerators in their taps for increased water efficiency. 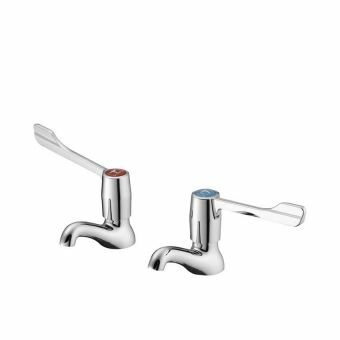 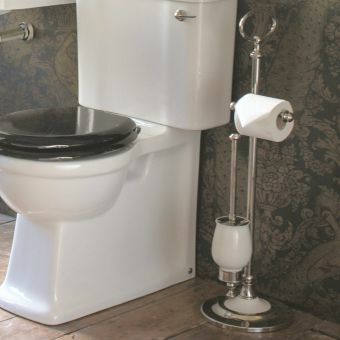 What better way to complete your iconic Arcade bathroom than with a pair of eye-catching premium pillar taps? 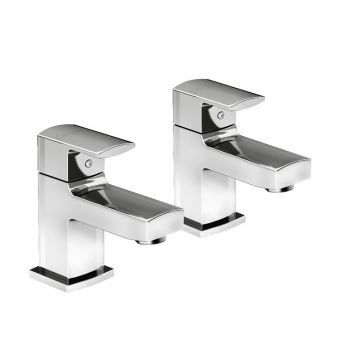 There's even the option of crosshead or lever handles to choose from.